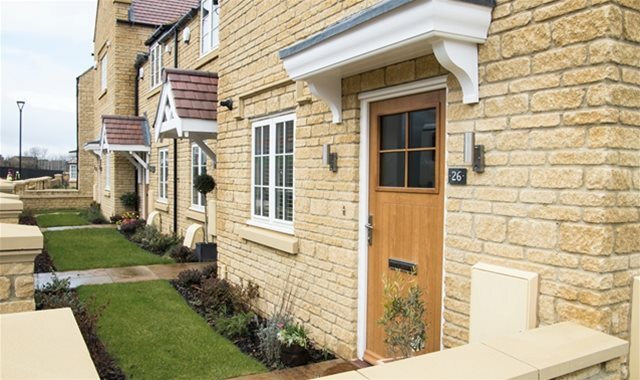 Based in Leicestershire, Benlowe Group is a renowned manufacturer of quality timber windows and doors, regularly supplying numerous UK-based housing developers. Established in 2001, we have built a reputation for excellence, paying close attention to minute details during design, manufacture and installation. We are committed to sustainability and are pleased to uphold many industry accreditations, giving our clients the confidence that their windows and doors are manufactured to the highest possible standard.